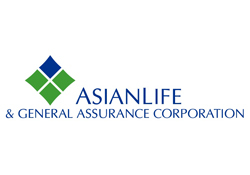 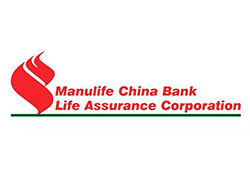 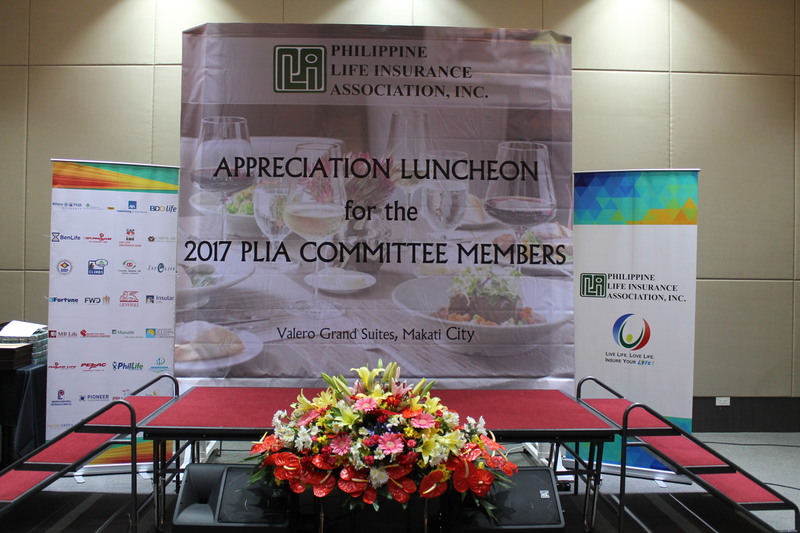 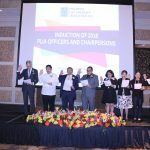 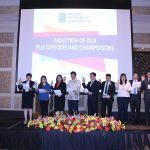 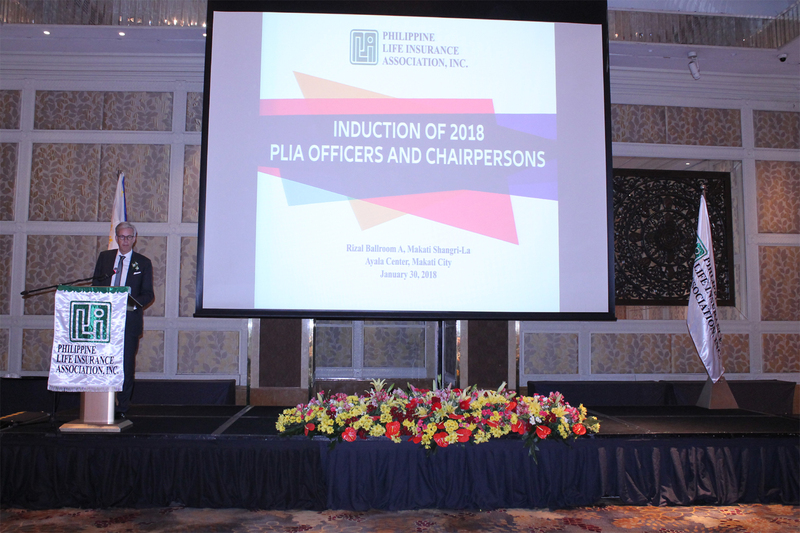 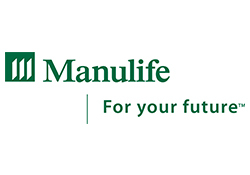 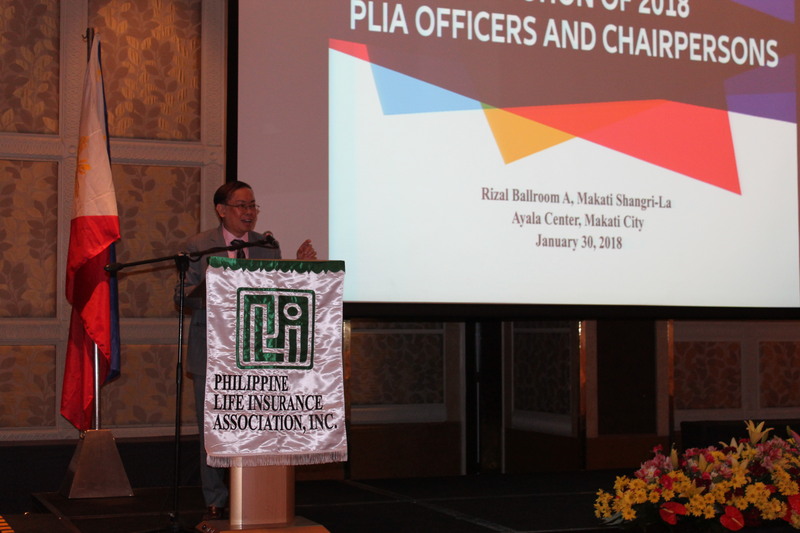 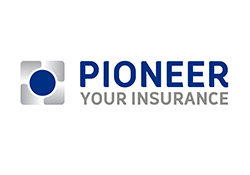 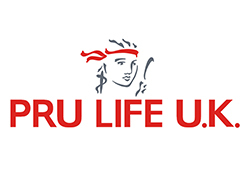 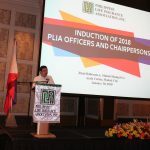 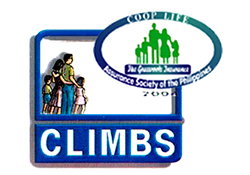 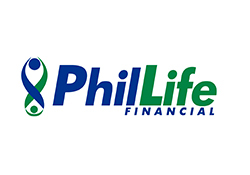 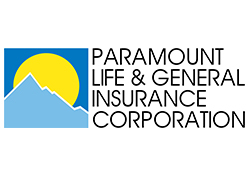 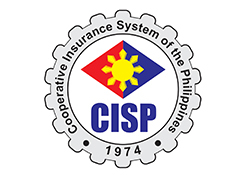 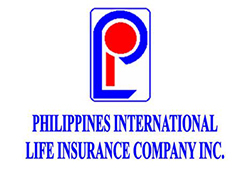 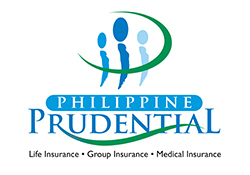 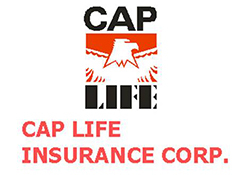 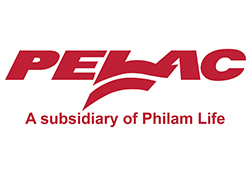 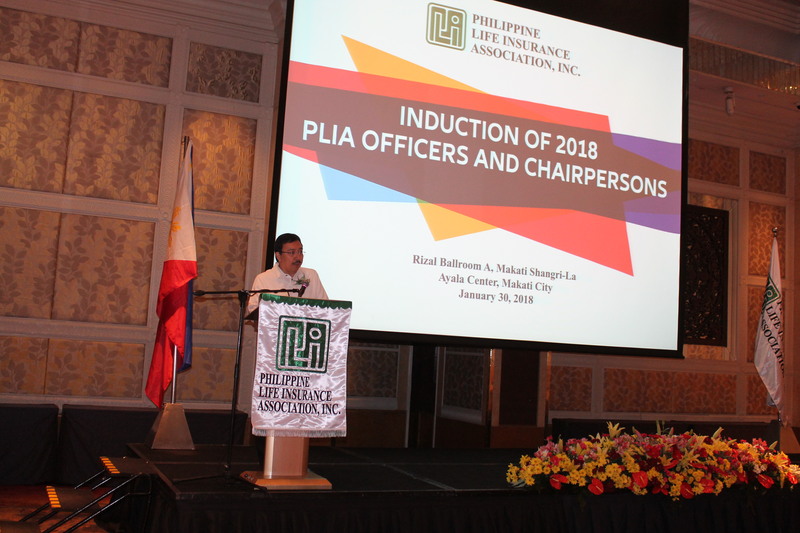 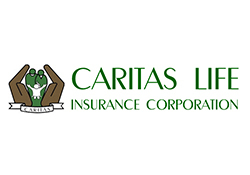 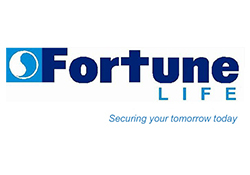 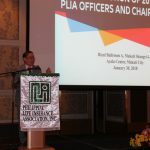 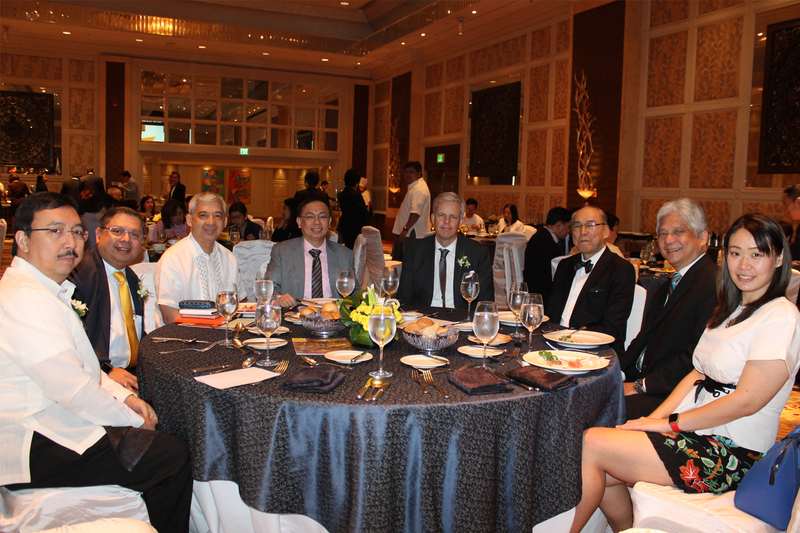 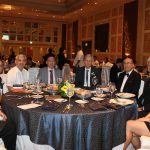 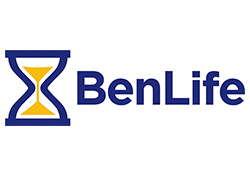 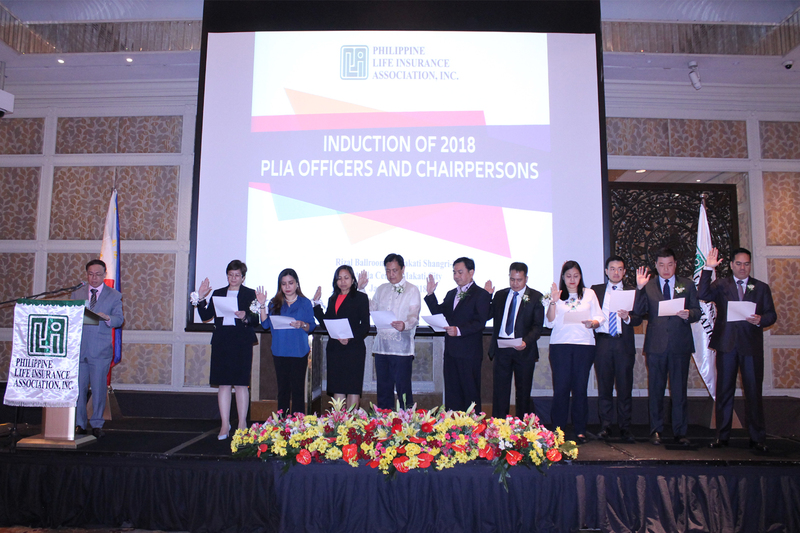 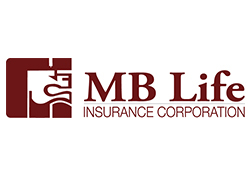 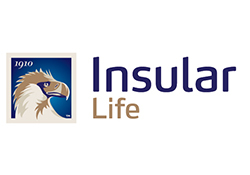 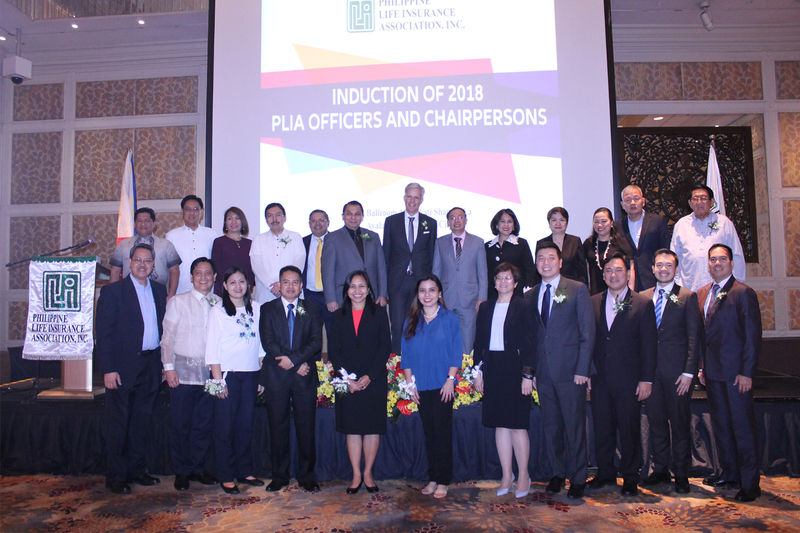 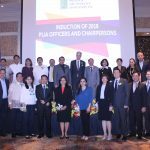 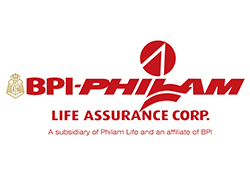 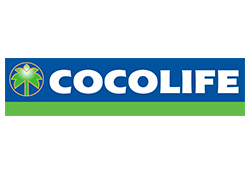 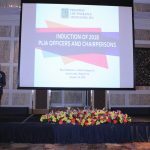 Induction of Officers 2018 – Philippine Life Insurance Association, Inc.
PLIA held the induction of its 2018 Board of Directors and Committee Chairpersons last 30 January 2018 at the Rizal Ballroom, Makati Shangri-La Hotel. 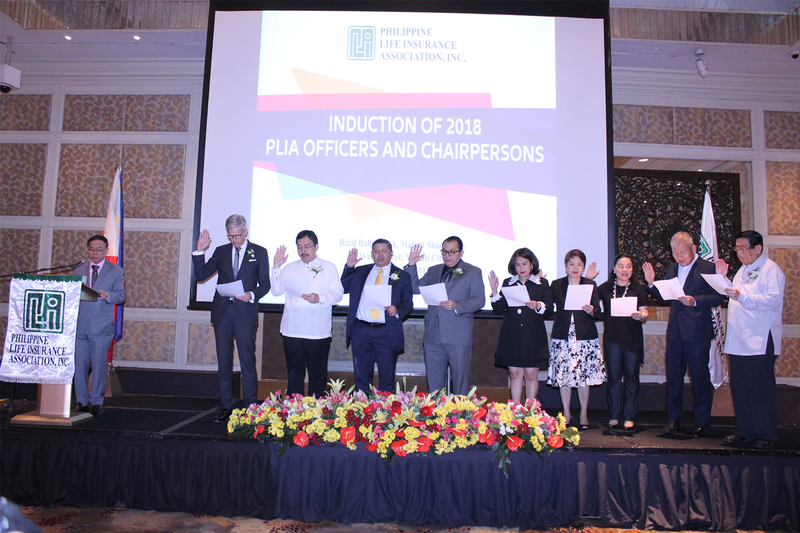 Insurance Commissioner Dennis Funa administered the Oath of Office to the inducted PLIA leaders. 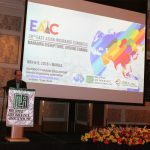 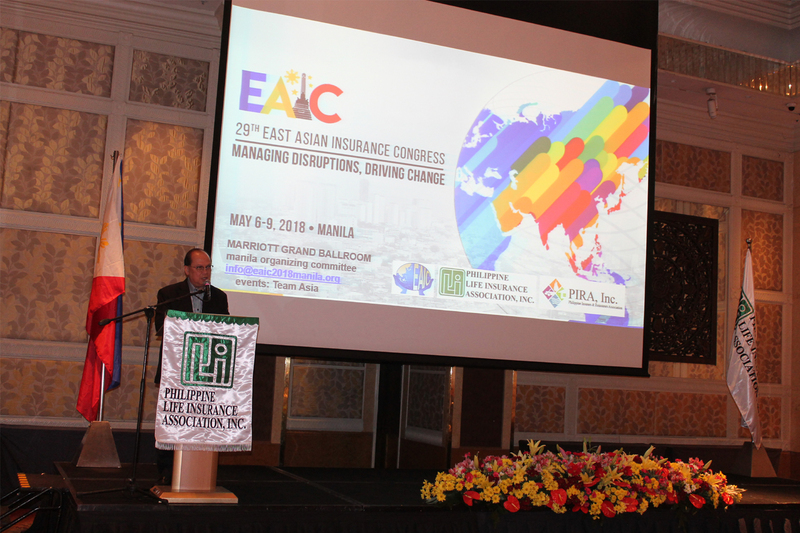 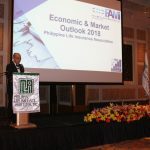 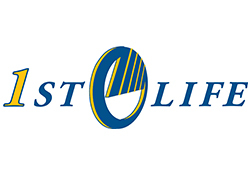 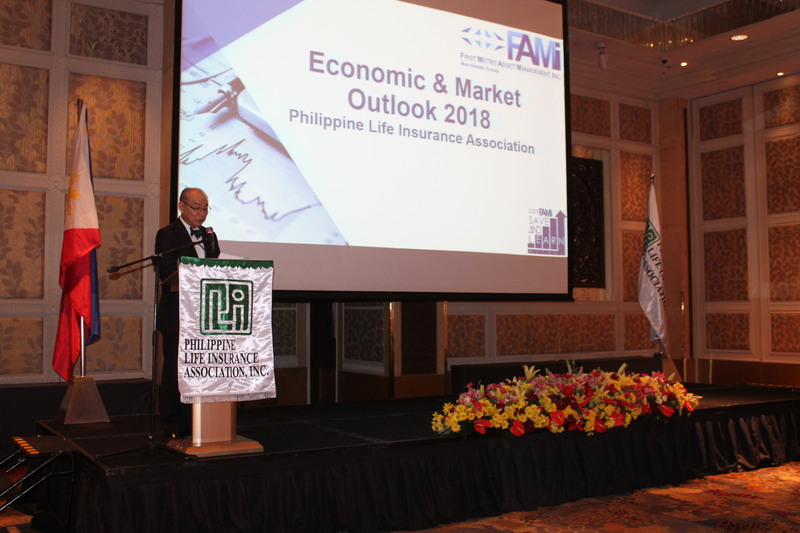 Mr. Augusto Cosio, Jr., President of First Metro Asset Management, Inc., gave a talk on Economic Outlook for 2018. 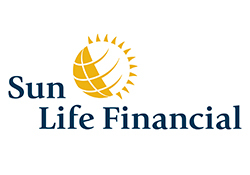 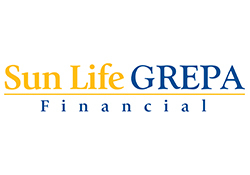 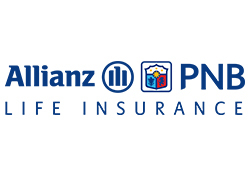 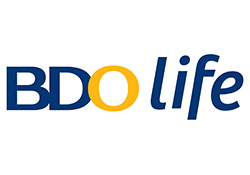 President and CEO Allianz PNB Life Insurance Inc.
President and CEO BPI-Philam Life Assurance Corp.
President and CEO BDO Life Assurance Company, Inc.
President and CEO First Life Financial Company, Inc.
EVP and General Manager Fortune Life Insurance Co., Inc.
CEO Insular Life Assurance Company, Ltd.
President and CEO Manila Bankers Life Insurance Corp.